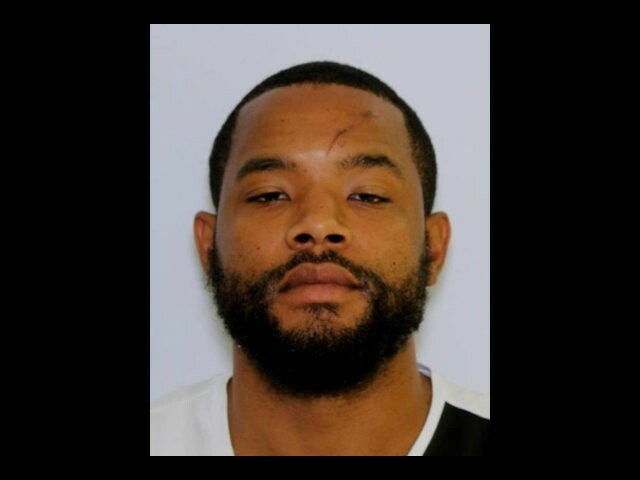 Breitbart News reported that Prince also allegedly shot a man in Wilmington, Delaware, about an hour and forty-five minutes after the shootings in Maryland. Prince was captured Wednesday night when authorities spotted him walking down the road in Newark, Delaware. He allegedly saw law enforcement approach, then “took off running and threw a handgun.” He was arrested thereafter “without incident.” Wilmington, Delaware, Police Chief Robert Tracy believes the handgun that was used in the Wilmington shooting is the same gun that was used earlier in the shooting in Edgewood, Maryland.